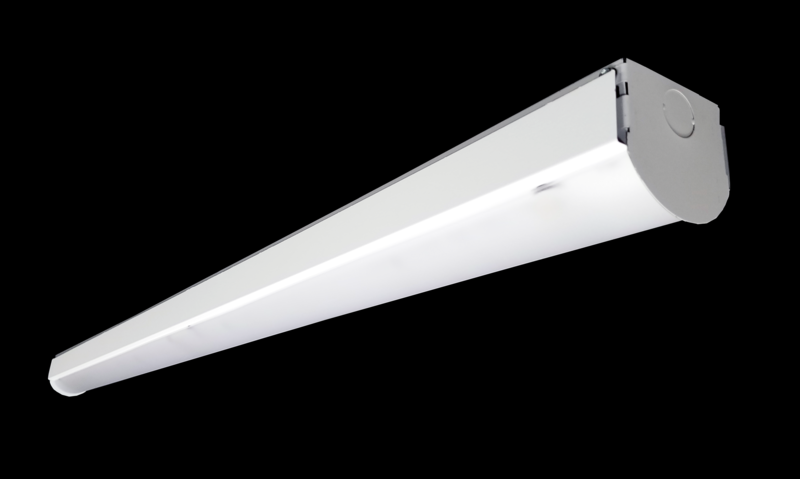 The ECLN is available in four different lengths and six different lumen outputs. Frosted diffusers help minimize glare and improve aesthetics. The highly durable housing features a finish in either the standard white, Matte White or Matte Black. Integral track head receptacles are optional and compatible with all Juno and A-Line style track heads (track heads not included). The ECLN is made in the USA - engineered and manufactured at our facility in Henderson, NC. **NOTE: Fixture equivalencies are estimates only and should be confirmed by photometric analysis or sample install to ensure adequate light levels are achieved.